Looking To Replace The Old Car? These Are The Bestsellers Of 2018! 2018 has been a great year for not only for the Bollywood industry but also the automobile industry. 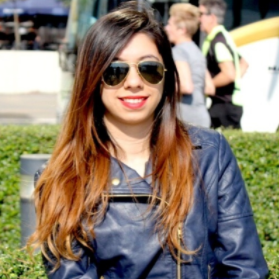 We saw some great cars with dynamic power, strong engines, great mileage and stylish interiors. Some new technologies and bold exteriors compelled us to make a purchase after all. Here's a list of the bestselling cars of 2018 in India. Hope your car was one of them! A smooth sedan with a style that sets it apart from all the other wheels on road. It is that car where elegance meets performance. 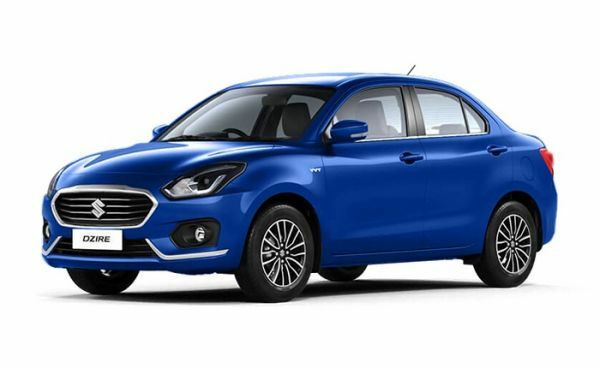 Given its great price range, Maruti Suzuki Dzire is undoubtedly one of the best selling cars this year. 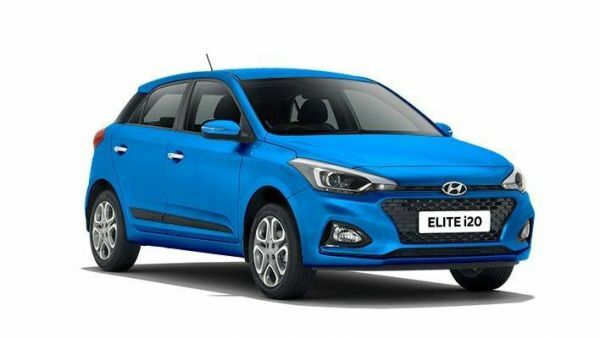 The Hyundai Elite i20 has a premium design, sporty look, and bold styling. It is aesthetically designed and draws attention to you when you hit the road. With cushioned seats and ample storage space, this car has been a great buy all around the year. 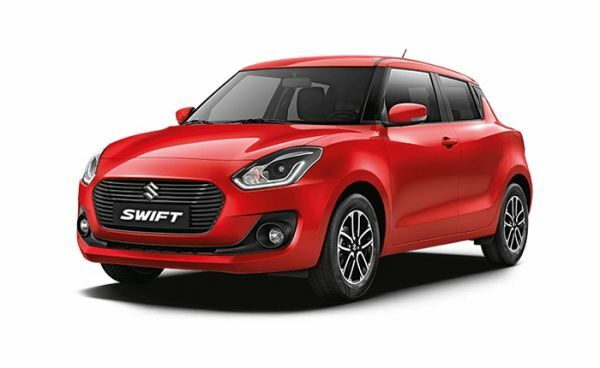 Maruti Swift is the first hatchback that has both petrol and diesel variants. It had a fine exterior and also very classy interiors. The car is spacious and has been quite a hit not just amongst youngsters but middle-aged buyers too. 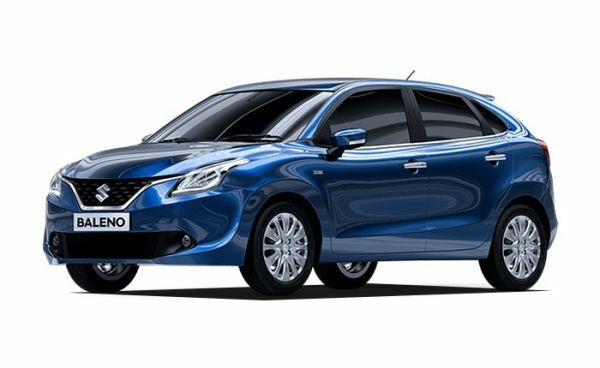 Maruti Baleno is a well-rounded package. The car is a premium hatchback. Baleno is a silent performer. Its engine delivers dynamic powers by reducing emissions and noise both. A great ride for the one driving and the passengers, making it one of the most selling cars in 2018. 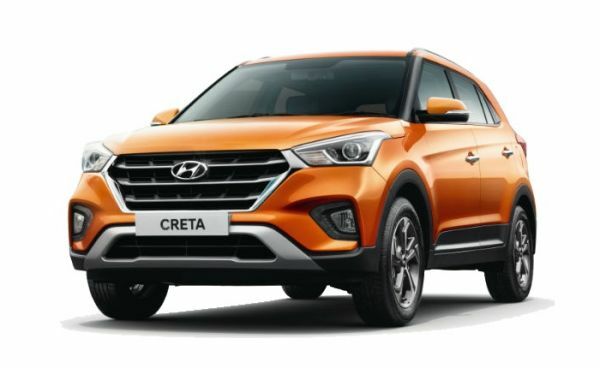 Creta is one car you'll find a trouble upgrading from. Its design, interiors, and engine are a class apart. It's a beast that gives you an adrenaline rush when you're behind the wheel. The reason why it sold innumerable pieces is that it's an SUV for the price of a sedan. The Maruti Alto is a small wonder. It's a great first car for a family. It is smooth, light and hence easy to drive. 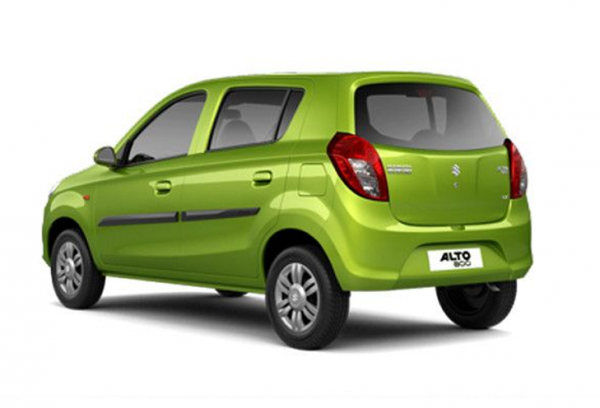 Alto has the highest mileage of 33 kmpl in its segment. It sold uncountable pieces this year because of affordability, efficiency, and dependability. WagonR is yet another masterpiece by Maruti. It continues to be the best hatchback in its segment. 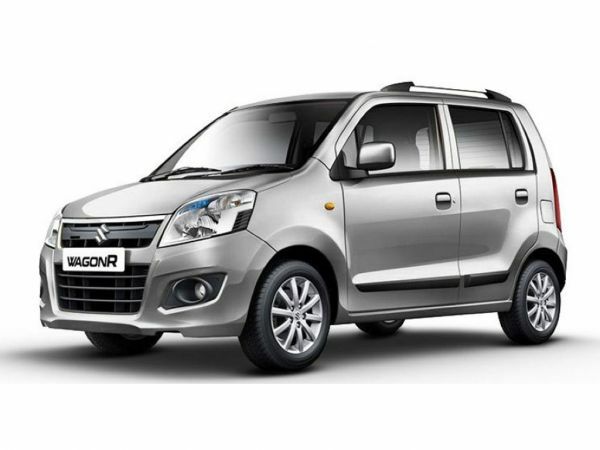 With a mileage of 20.51 kmpl, WagonR is a great buy. Nothing combines space, performance, fuel-efficiency like WagonR does.